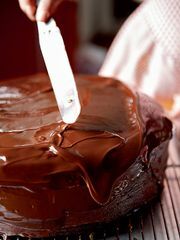 Decadent, rich and sumptuous, these chocolate desserts are the best way to round off a special meal. So if it's Valentine's Day and you're planning a luxurious feast for your loved one or you're simply cooking for friends, these recipes will be sure to inspire you. 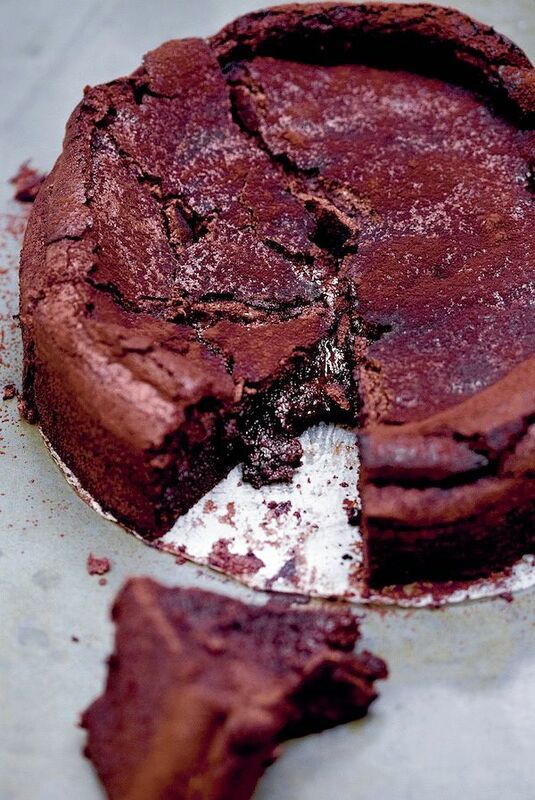 We're starting with Mary Berry's winning-combination chocolate and stem ginger cheesecake (we're drooling already). 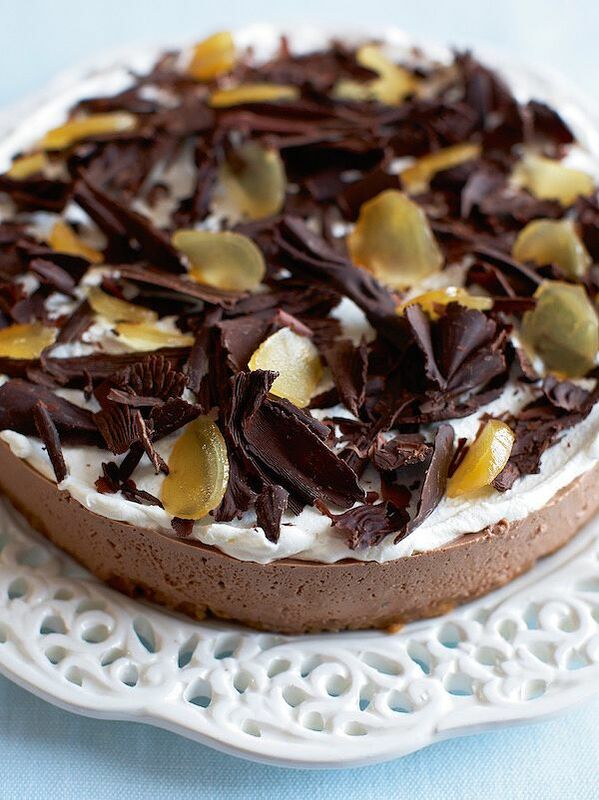 Get ahead with Mary Berry's Chocolate, Brandy and Ginger Cheesecake from Mary Berry's Baking Bible. 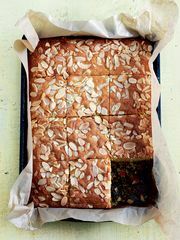 Combining the richness of chocolate with spicy stem ginger and just the right amount of brandy, this is a sumptuous make-ahead dessert that ticks all the boxes. 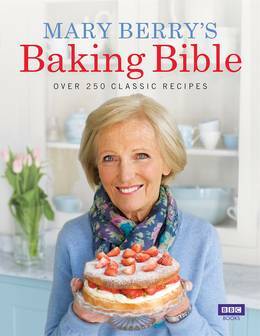 You can download the ebook for just £1.99 for a limited time only! 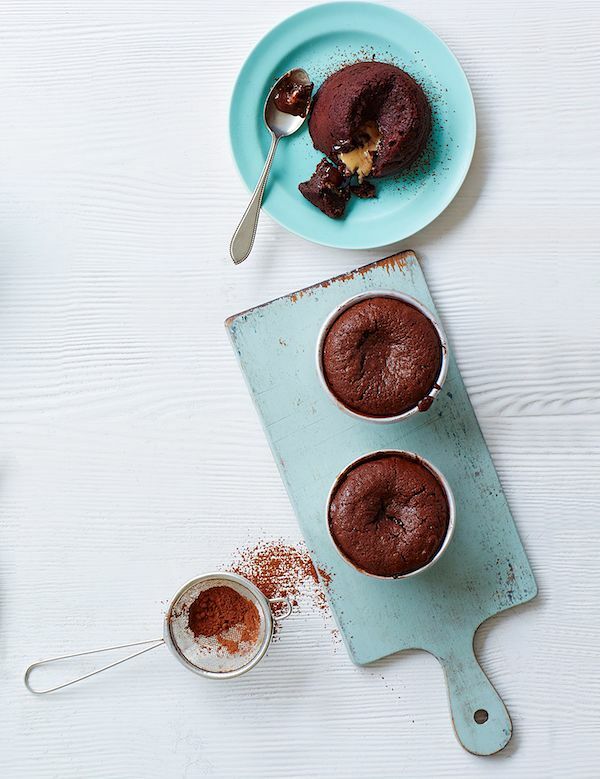 Rich, gooey and decadent, chocolate desserts don't get much better than this Peanut Butter Chocolate Fondant from Step-by-Step Desserts. 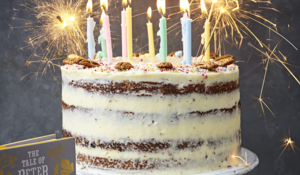 And what a perfect pairing: "The peanut butter centre melts to create a creamy, salty centre to the fondant, which cuts through the flavours of the chocolate". Prepare it ahead so you don't have to worry about it on the night. 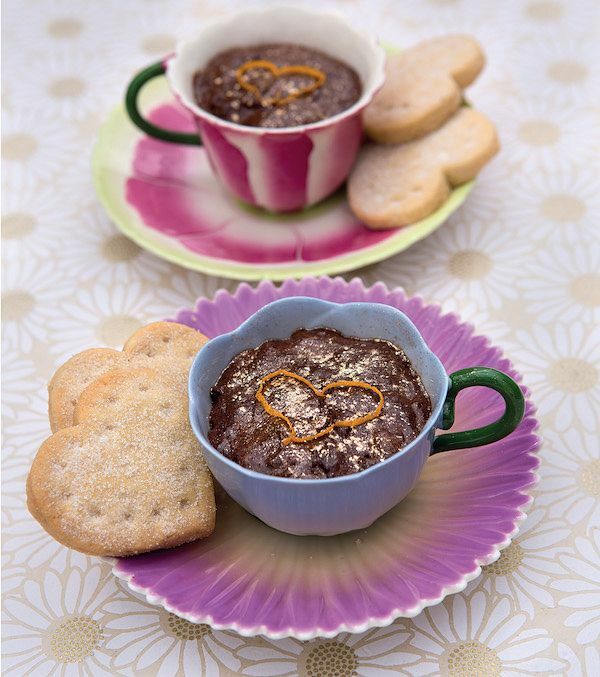 This Spiced Chocolate Mousse pairs cardamom and orange with chocolate for a post-dinner palette pick-me-up. This recipe from Heart On A Plate also shows you how to make your own heart-shaped shortbread, but if you don't have time, the mousse works just as well on its own. 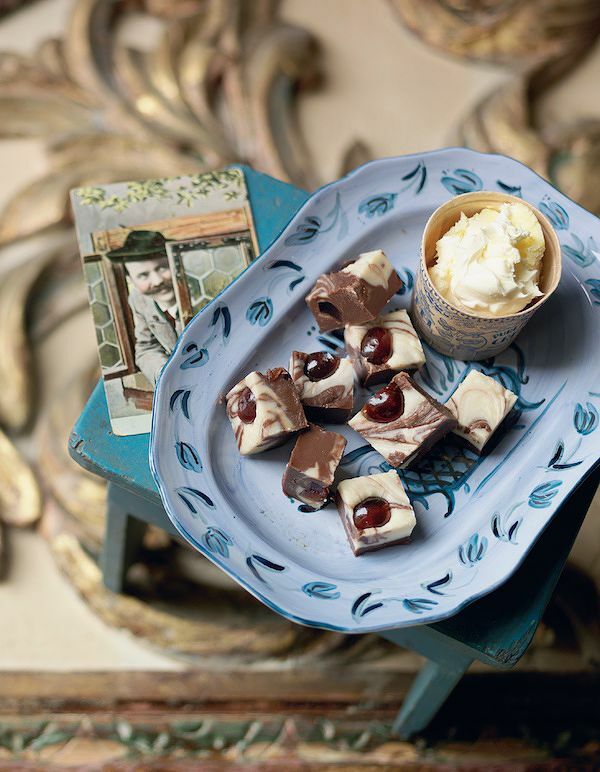 This Black Forest Fudge recipe from Sweets Made Simple brings together the classic flavours of a black forest gateau. Think dark glacé cherries, thick cream and double chocolate. To.die.for. 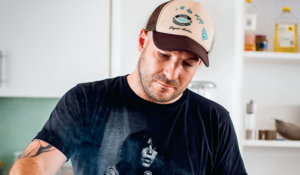 This five-ingredient Chocolate Sunken Soufflé Cake from The Violet Bakery Cookbook is made rich with dark chocolate, and while it's super gooey, it actually feels quite light. 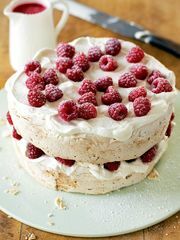 Made without flour, it's packed with pure chocolate flavour. 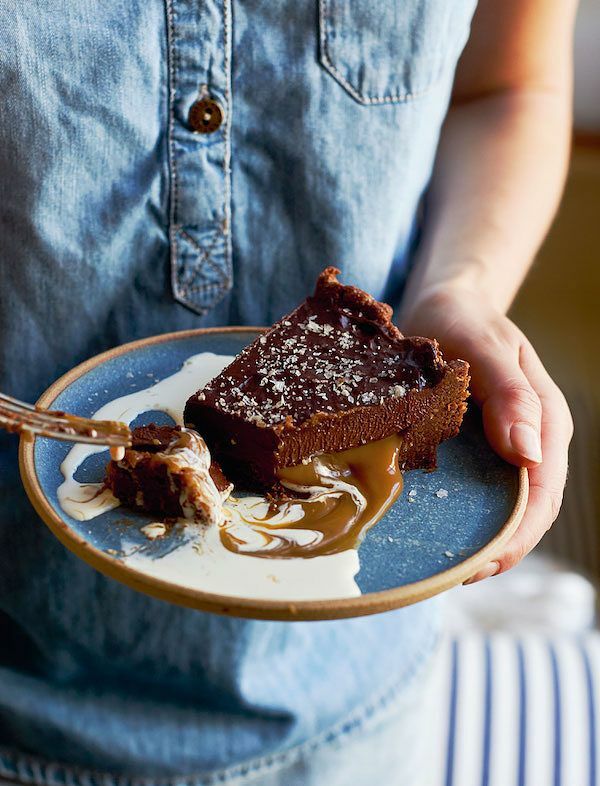 This Chocolate and Salted Dulce de Leche Tart from A Love Of Eating is simpler to make than it might look. You can make your own caramel for the classic salted caramel and chocolate combo, but this cheat’s version uses decadent toffee-like dulce de leche, found in most supermarkets. 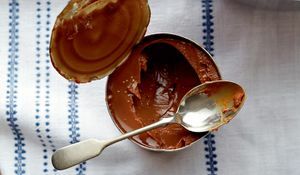 It's incredibly easy to make moreish Dulce de Leche in a pressure cooker and it's ready in just 20 minutes with Catherine Phipps' straightforward guide.